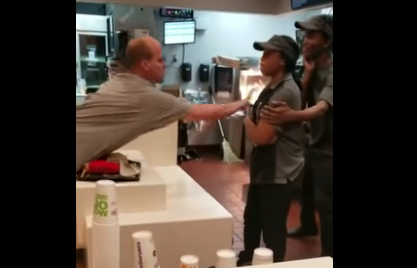 A McDonald’s worker in St. Petersburg, Fl found herself having to fend off an assault from a white customer after an argument over a straw. James was placed on paid leave. Taylor is still currently in jail according to Atlanta Black Star with bond set at $500 for each battery count.